Retail is a complex and challenging business, posing problems ranging from inventory management to theft prevention. When coupled with falling prices inspired by major retailers, like Amazon, and the rising costs of labor, there are a variety of pitfalls facing modern retail businesses. With so many ins and outs to consider, now more than ever, effective management plays a critical role in retail success. In this two-part blog series, we reveal the core principles and techniques you should apply to manage a store successfully. This entry was posted in Business Planning, Grow Your Business, Leadership, Main Street, Management Issues, Managing People, News on May 17, 2018 by rkenneth. Lately, I have noticed that the seeming inability to have reasoned debate within the political climate has spilled over into the workplace. There seems to be a “my way or the highway” mentality seeping into professional environments which is not productive. People are taking sides and staking claim to their view with no room for understanding or compromise. I’m reminded that whenever one side is “right,” it automatically makes the other side “wrong” and no one likes to be wrong. I think the first step toward better understanding of one another’s points-of-view is to stop rushing to judgment. Just stepping back a beat and pretending there might be another approach or that – gasp – you might be wrong, are worthwhile steps. Being wrong is not the end of the world, it just means you have more to learn and isn’t that true of all of us? If we listened without judgment we might actually hear what the other side is saying. Tell me a little about how you came to that decision, belief, position, idea, etc.? What other ways have you looked at? Would you be open to a different point-of-view? This entry was posted in Employees, Leadership, Management Issues, Managing People, News on May 11, 2018 by rkenneth. This entry was posted in Employees, Leadership, Management Issues, Managing People, News on April 29, 2018 by rkenneth. Success in scaling your business. First, what does it mean to scale your business, and how does it differ from growing your business? The difference is clear. There is nothing easy about scaling your business, particularly for small businesses. It takes intention, strategy and investment. Often business owners are caught in a Catch-22. They know they can sell more if they hire a Vice-President of Business Development. But, they can’t afford to pay for this this new position until they have increased sales.Yikes. This entry was posted in Business Development, Grow Your Business, Leadership, Management Issues, News on April 28, 2018 by rkenneth. 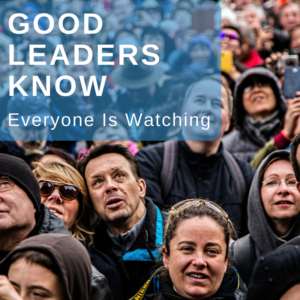 How good a leader are you? 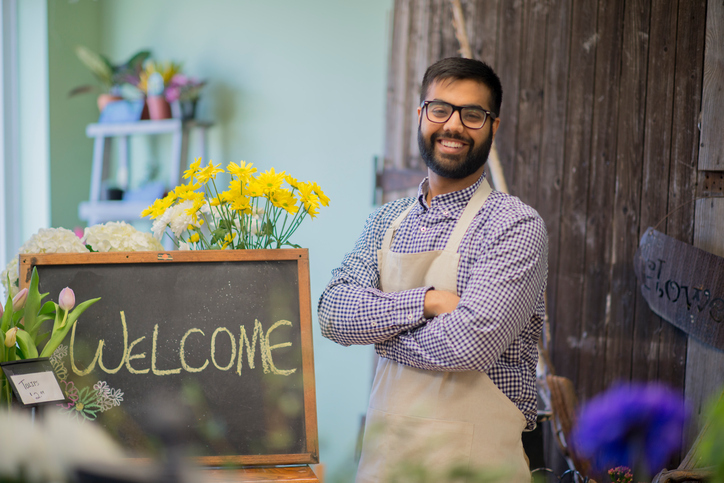 If a recent survey of small business owners by The Alternative Board (TAB) is accurate, it seems that most small business owners are feeling pretty confident. That doesn’t mean there’s no room for improvement, however. This entry was posted in Leadership, Management Issues, News on April 28, 2017 by rkenneth.